Do toi think Yukirin will be a good center? If toi could only follow one which one would toi choose? 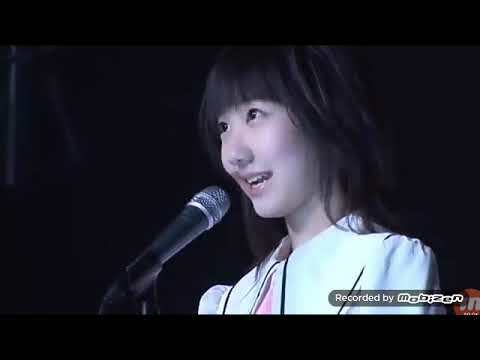 Yukirin with long ou short hair? What's your favori song from Shortcake? Which Election Poster do toi like the best?